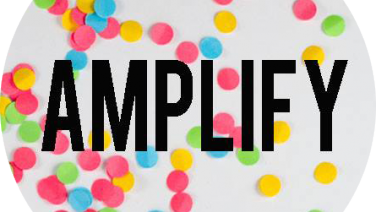 Catch up on the latest playlist from Amplify, aired Friday, May 27th, 2016 on SYN 90.7. Hosted by Sam, Bianca & Tara. 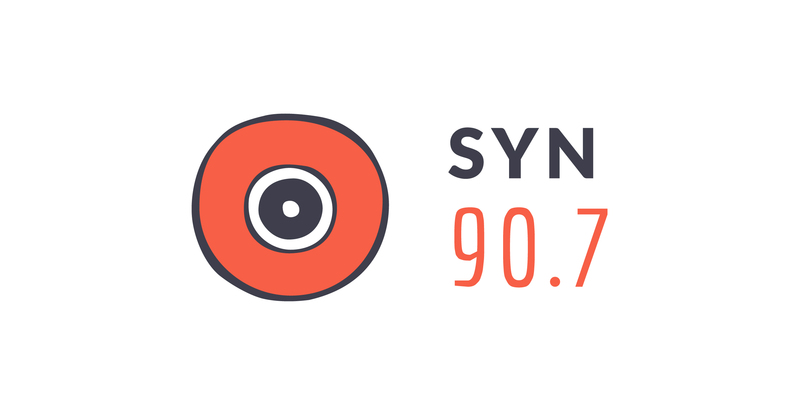 Catch up on the latest playlist from Amplify, aired Thursday, May 26th, 2016 on SYN 90.7. 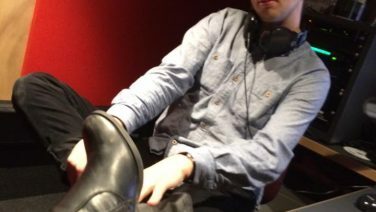 Hosted by Richard & Will. 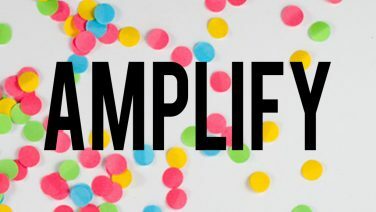 On today’s Amplify, Zack & Thomas find actors that fill their roles perfectly, analyse Lana Del Rey’s Ultraviolence album, and more!